The size of the development community of any cryptocurrency marks its success or failure. The larger the size of the development community, the more are the chances that the cryptocurrency can gain more impetus. That is why it is the time that the core development team’s look at attracting more and more developers. Developers also need a variety of different resources as well as clarity regarding the development of the blockchain before they set up any projects on that blockchain. It seems like 0x (ZRX) is finally recognizing this need. 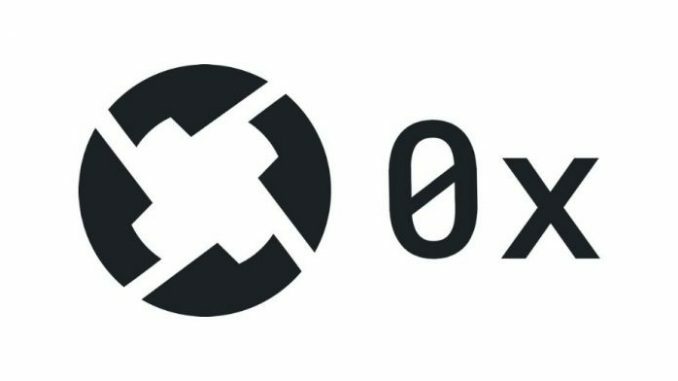 0x (ZRX) recently added more legal resources for the developers. It seems like it is helping the developers to stay on the right side of lawn when using the 0x blockchain. With the help of increased compliance, the developers will be able to develop the applications more efficiently. The developers will be able to create applications with complete confidence. It is trying to build a decentralized apps Ecosystem and is competing with Ethereum (ETH) when it comes to smart contracts as well. READ Iota (MIOTA) News - Can partnerships directly benefit Iota (MIOTA)? The repository and library is an open source resource which the developers can refer to while building various projects. Moreover, it will help the developers deal with different financial protocols which are a part of their application. The wiki refers explicitly to the rules and regulations in the United States. Hence, it will be easier for the developers to be legally compliant in the US when building any project on 0x (ZRX) blockchain. The legal library also has references to various relevant cases. The developers can easily refer to those cases to understand the liability which they have when developing smart contracts and decentralized applications. The development team has hosted the library on Github. It will be easier for the developer community to contribute to the library as well. With the resources slated to increase through open source contributions, it will surely help the developers know more about the legal rules and regulations when developing applications on 0x (ZRX). Even though some might consider this to be a small step for 0x (ZRX) but the truth is that it will provide more confidence to the developer community. As a result, the developers are more likely to go ahead with their ventures and develop various applications and use smart contracts to their advantage. In the longer term, it will surely help 0x (ZRX). I am an IT engineer by qualification and like to explore the crypto and blockchain space in my free time.